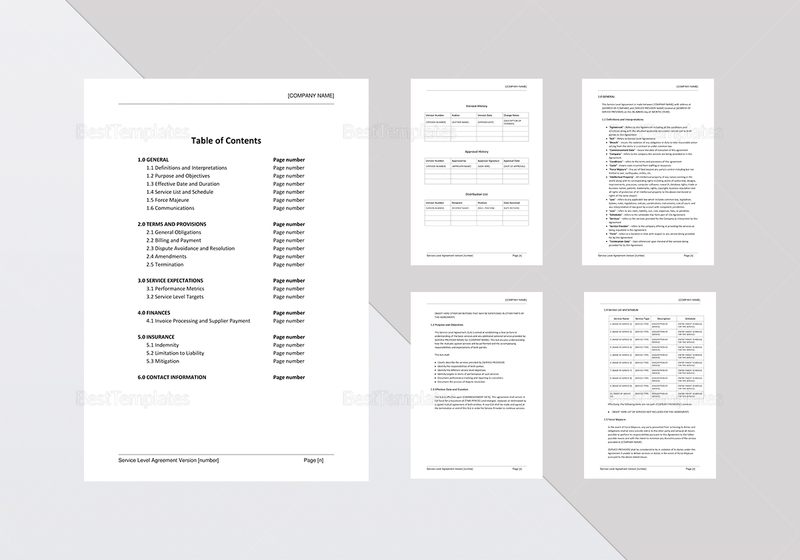 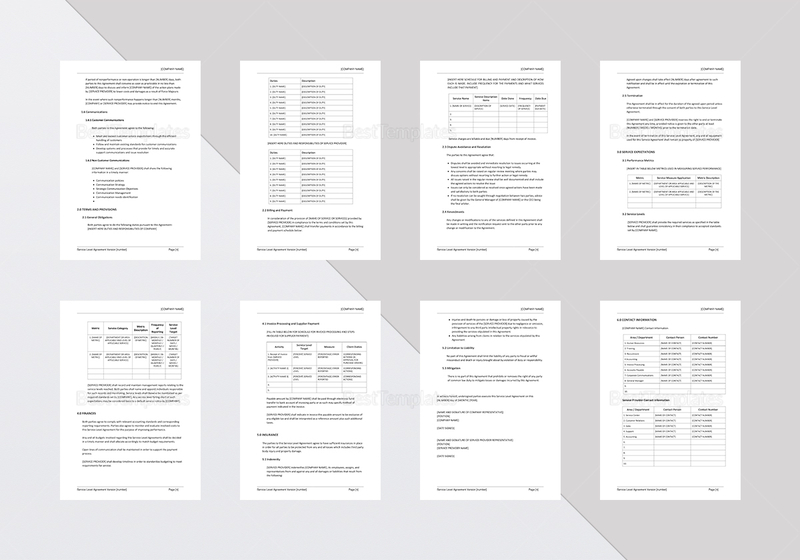 This multi-page service-level template will help you create a working agreement faster, as it already outlined the most important points for you. 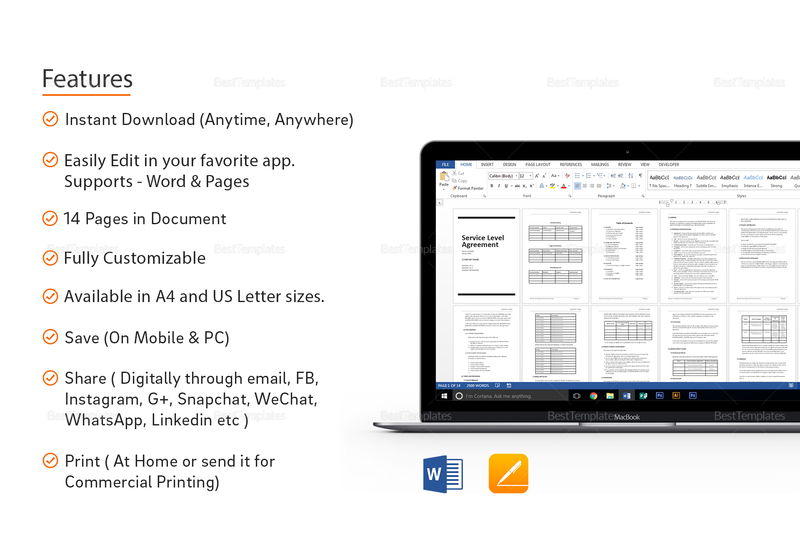 Make it your own by downloading the file in any of its available file formats, and edit as necessary. 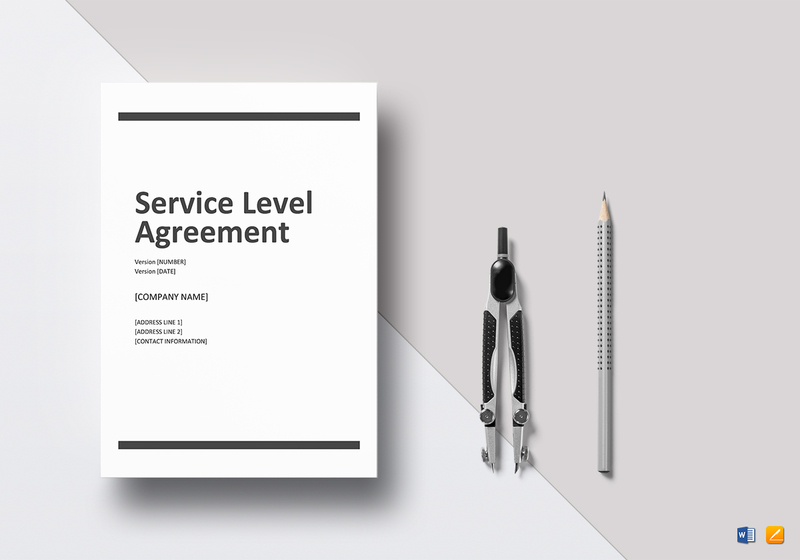 Creating legal service-level agreements has never been this easy.